Selling begins in studio. Make sure your client knows that they can buy products from their online gallery so they understand what's possible right from the start. You should also let them know that any products ordered from their gallery will be produced by a professional lab, therefore much better quality than anything they can print in a local store. We've recently added new gift items and lower cost frames to your product price list on 3XM. It's easy to edit any existing price list and add these products for sale. 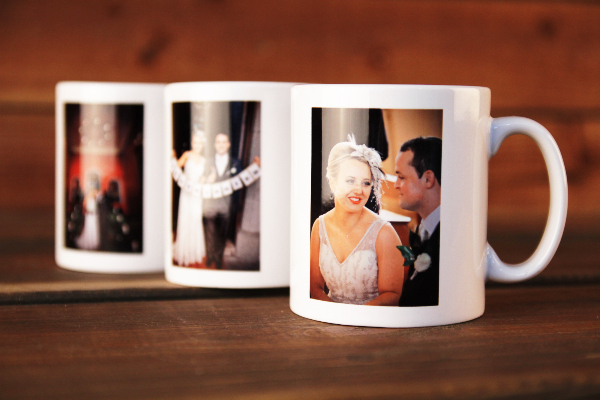 Initial testing of these products with a small group of photographers was really successful, their clients loved them!